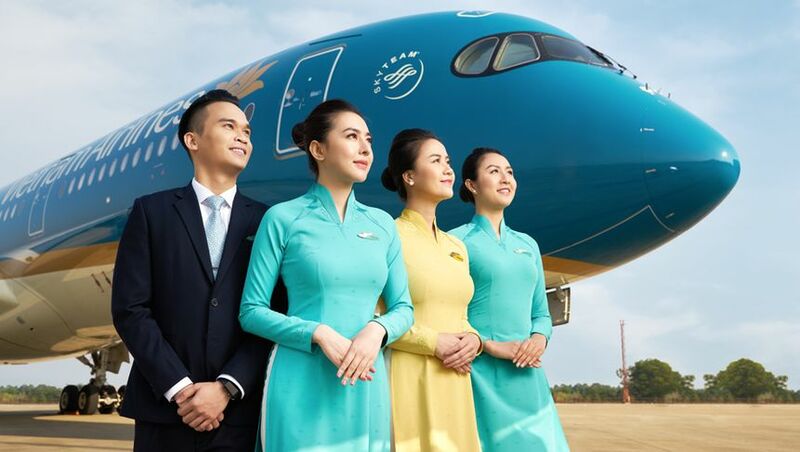 Vietnam Airlines is upgrading its daily flight between Melbourne and Ho Chi Minh City (also known as Saigon) from a Boeing 787 Dreamliner to an Airbus A350. The advanced A350 swoops onto the route from 29 July and is currently rostered through to the end of October 2018, although a spokesman for Vietnam Airlines tells Australian Business Traveller that the SkyTeam member hopes to keep the A350 flying out of Melbourne if passenger numbers remain strong. Vietnam Airlines is the only premium carrier offering non-stop flights on this route. 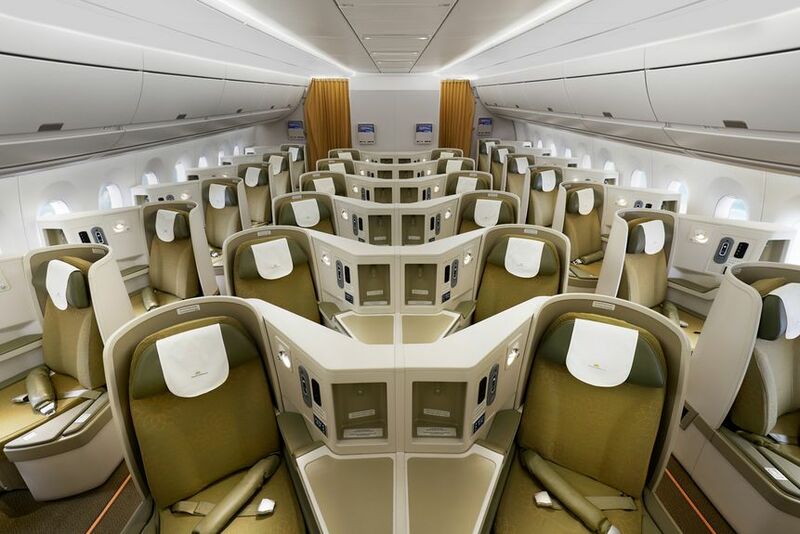 Passengers at the pointy end will see 29 business class seats in a staggered 1-2-1 arrangement so that every traveller is an easy step away from the aisle, with the same Zodiac-based business class seats as Vietnam Airlines' Boeing 787s. As you'd expect, these comfy cribs convert into a fully flat bed so that you can enjoy a fitful nap on the trip's northbound leg from Melbourne, and a solid sleep on the overnight return from Saigon. 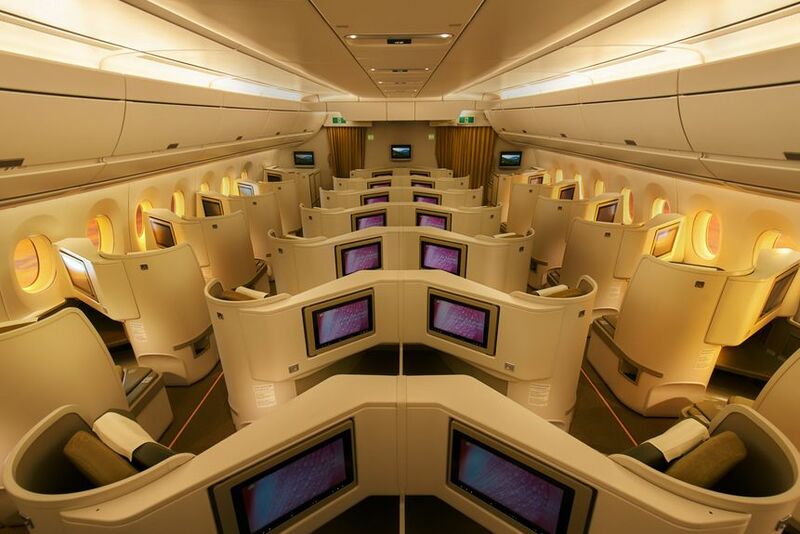 Behind the business class cabin are 36 premium economy recliners in a 2-4-2 layout with a par-for-the-course 38 inch pitch. Australian Business Traveller has reviewed Vietnam Airlines' Boeing 787 business class from Sydney to Hanoi and found the airline offered a decent experience including tasty, flavourful and often spicy meals, although the airline plans to take its business class menu up a notch with the help of Australian 'celebrity chef' Luke Nguyen. Nguyen, who runs Sydney's Red Lantern Vietnamese restaurant and has hosted of several local TV shows on Vietnamese cuisine and the country itself, will revamp the business class meals on flights between Australia to Vietnam. 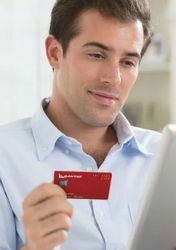 Passengers flying on Vietnam Airlines can list their Delta SkyMiles frequent flyer number against their booking for a fast-track to SkyTeam Elite Plus status, which provides useful perks such as lounge access, priority check-in and boarding plus a generous checked luggage allowance across all SkyTeam member airlines. Good news, particularly for those in Y. Yes, thats why the article mentions the aircraft swap as an upgrade. Great news for Melb. Would love to see direct service between HCMC and Perth - big Vietnamese community in Perth and wonderful country to visit ( Vietnam) . Premium economy will be the 2-4-2 config. 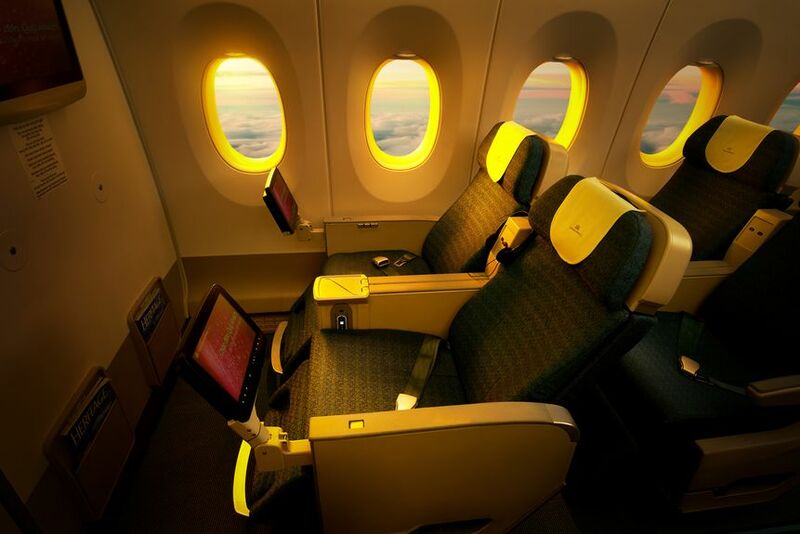 They now have 2 configurations on the A350 which will be an inch wider than the current seat and the 787. 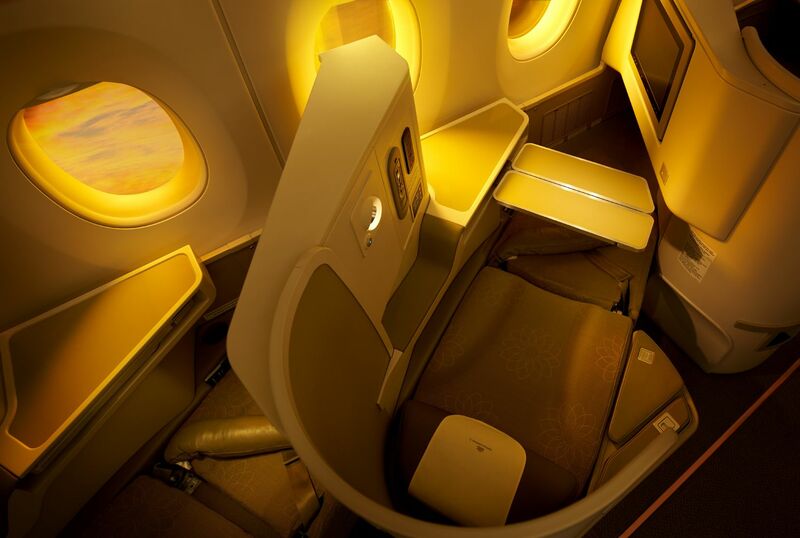 Comment on "Vietnam Airlines' Airbus A350 is headed to Melbourne"